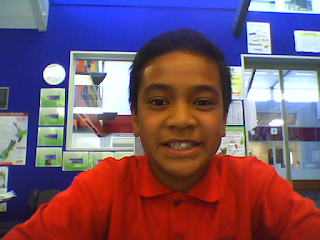 Talofa Lava my name is Uili and I go to pt england, I am in room 21. 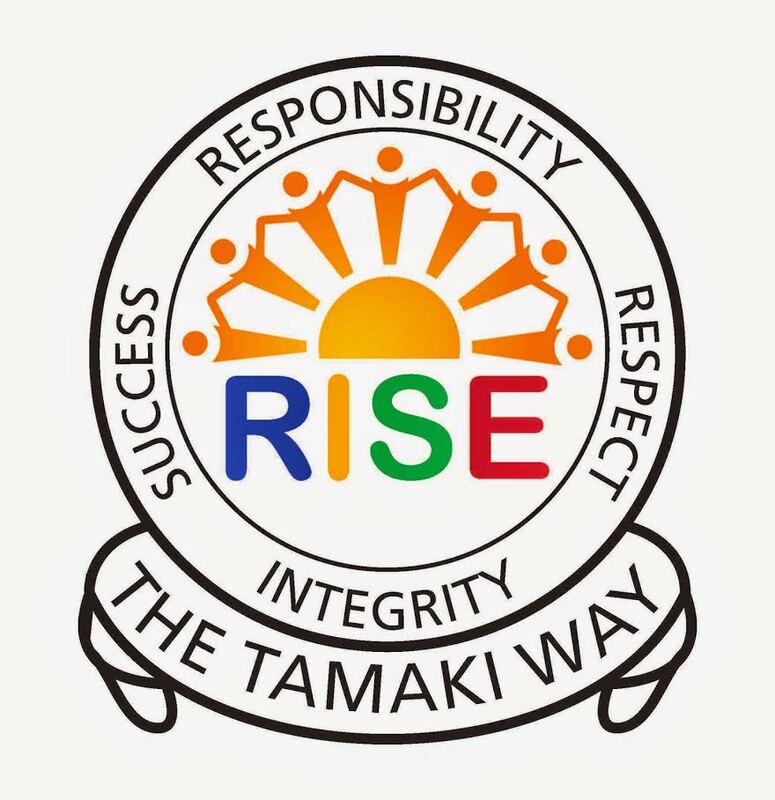 I am a Samoan, I have 3 sisters and no brothers. Labels: 2013 Room 21, Term 1, Writing.